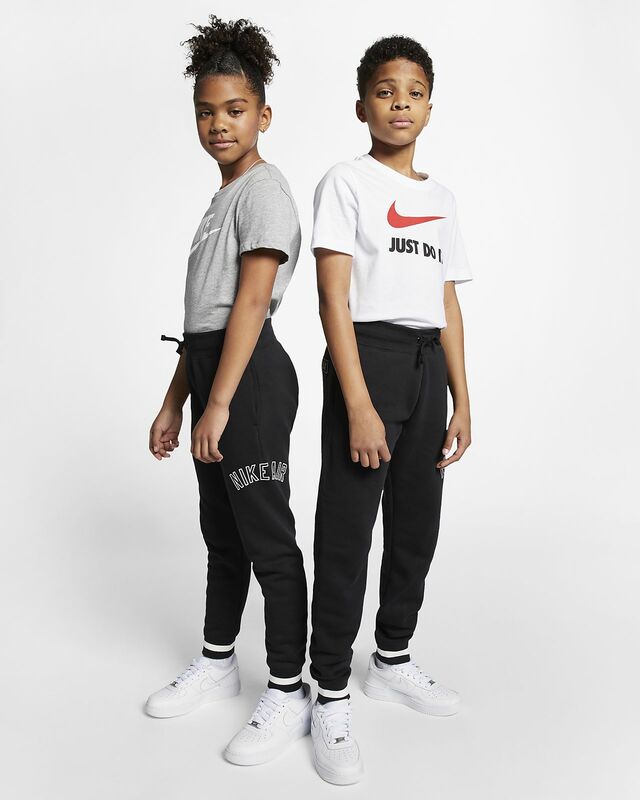 The Nike Air Pants are looser on top and slim through the ankles for a comfortable, relaxed fit. Soft fleece fabric feels warm and comfortable. Fleece feels soft and warm.